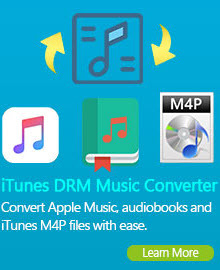 Any Video Converter Ultimate - Convert MP3, WAV, WMA and All Other Audio Formats! 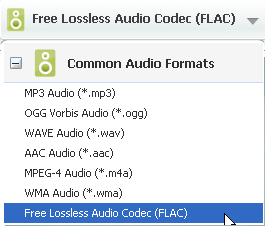 FLAC stands out as the fastest and most widely supported lossless audio codec, which is the format that offers a nice compromise between the "large size but excellent" quality of uncompressed music files and "small but less than excellent" compressed MP3 or AAC files. If you want to extract lossless audio track from video for enjoying on your music portable device freely, here the Video to Flac Converter would be your ideal choice. Any Video Converter Ultimate is an excellent Flac Converter which supports convert videos to audio formats with lossless quality such as MP3, Flac, AAC, OGG, M4A, WMA and etc. Besides, this powerful Flac File Converter also features the functions as Video Converter, DVD Ripper, YouTube video downloader, video editor, video recorder, video to DVD burner and etc. beyond your imagination. To make your digital music portable, you definitely should convert your video files to Flac or MP3 format with this Flac File Converter. Step One: Please download and install Any Video Converter Ultimate. Then run this Flac MP3 Converter. Click "Add Video Files" to add the files you need to extract lossless audio track from video. Step Two: Click Output Profile, unfold Common Audio Formats from the drop-down list and choose Free Lossless Audio Codec(FLAC) format. Step Three: Click Convert Now! button to start extract lossless audio track from video in batch. If you want to stop the process, please click Stop button to halt the encoding. And please click "Output Folder" at the bottom left corner after that the file convert completely. You could click: Options > General to Set Output Folder as you like. Step Four: If you want to use this Video to Flac Converter to convert YouTube video to lossless Flac audio format, you can click "Add URLs" button to add the YouTube video URL. Or you can copy a YouTube video URL and right-click on the middle panel of the program to paste the link, or use Ctrl+V. Google video and Nico video are also supported. You can also specify YouTube video quality according to your need. 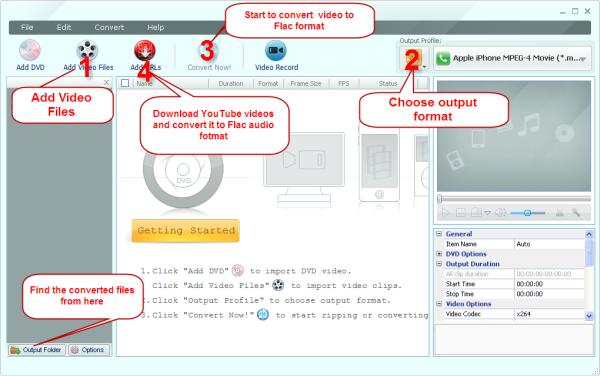 This Flac Converter supports mobile version (3GP), standard (FLV), high quality (mp4) and HD videos (HD mp4) from YouTube. Click Options button and go to Online Video tab to set YouTube video quality. This Flac Converter is also YouTube video downloader and YouTube video converter. It is very easy to download to your hard drive and convert YouTube Video to lossless Flac audio format with the built-in YouTube video downloader and YouTube video converter. Besides convert YouTube videos to Flac format, this Video to Flac Converter can do more works for you. 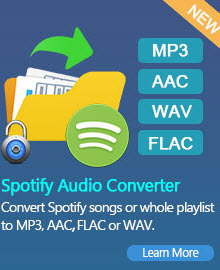 If you want to convert lossless Flac audio file to any other audio formats like MP3, here we recommend you a FREE FLAC to MP3 converter which allows you convert FLAC files to MP3 files and keepquality loss to minimum. FLAC is a codec (compressor-decompressor or coder-decoder) which allows digital audio to be losslessly compressed such that file size is reduced without any information being lost. Digital audio compressed by FLAC's algorithm can typically be reduced to 50–60% of its original size, and decompressed into an identical copy of the original audio data.